Behold- The Poster For Low Tide! 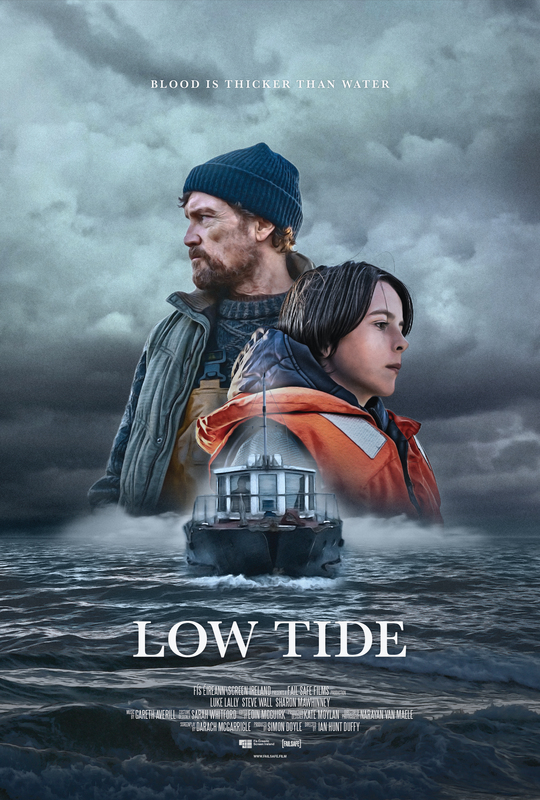 Feast your eyes on the official poster for Low Tide. Thanks to Kevin Herlihy for the amazing artwork.